It's been a long time since Deadbird's last outing, but this latest full-length shows they haven't lost any of their powerful intensity or fearless delivery. It's been a while since I heard anything of Deadbird. Honestly, I figured they'd just disbanded or slipped into some form of Doomy narcosis, so I was delighted when their latest release landed in my mailbox. It's been eight years since they last released something, and I was a fan of their debut album 'The Head And The Heart' so I was curious to see what they'd offer on 'III: The Forest Within The Tree'. One thing I've always admired about Deadbird is their fearless approach to Doom. They're more than happy to incorporate a vast array of elements to their music without any care for what they're supposed to be doing, and they do it well too. The first thing that struck me about their latest release is that they've stuck to their roots in that regard, powerfully plunging into a Sludge/Doom wall of noise straight off the back of a soft, acoustic track. In terms of style, it's fair to say that Deadbird have certainly heard the Neurosis back catalogue but haven't got out the tracing paper as they always put their own spin on things, which I'm a fan of. For example, the way this band drifts between intense and thought-provoking Sludge/Doom is fascinating to me. Without being unique, this band always manages to capture my attention and stand out, if you will. It's hard to imagine that Sludge/Doom fans would not be a fan of Deadbird in general. 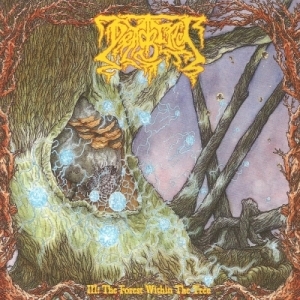 On 'III: The Forest Within The Tree', Deadbird's Sludge/Doom is as strong as ever. The intense wall of muddy riffs and soaring solos in conjunction with powerful clean vocals makes for a great listen, and I daresay it'd be even better to see live. Interestingly enough, Deadbird appear to have made their music that bit more melancholy on this album. Normally, I'd assume that would be something of a negative for a sub-genre that is usually associated with anger but I think it works rather well on this occasion. I can only assume that something terrible happened to the band/one of the band's members, based on the notes of the digipack inlay, but it's heartening to see the band turn that into a positive via their audio assault. That said, the sense of humour of mine that probably hasn't matured since I was about thirteen finds it very amusing that they accidentally called themselves "Dadbird" on the same page so perhaps it's best to take the notes with a pinch of salt! I love the way that the band displays such powerful anguish in their music via crashing cymbals, layered vocals, and fuzzy riffs. It aids Deadbird in creating an incredibly intense audio experience, and it's one that I've enjoyed a lot. 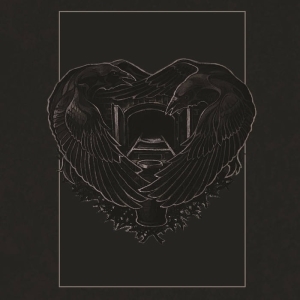 Whether it's the slower, plodding bass sections, the odd acoustic piece, or their Sludge/Doom onslaught, my view is that Deadbird have produced something that is quite excellent to listen to. I'm finding it hard to list anything that I dislike about the album, which is very well presented in a colourful digipack. Aside from the odd typo, my sole critique would be that I wanted more than 39 minutes of music but I daresay that relates more to my insatiable lust for good Doom rather than it being the band's shortcoming! 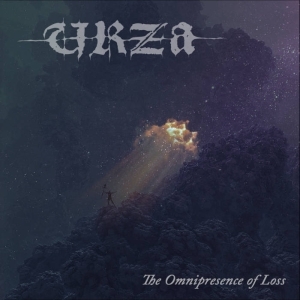 Overall, I think that this is a truly excellent release that any Sludge/Doom fan would really enjoy because it contains all the necessary elements for a good album in this sub-genre with more on top of. 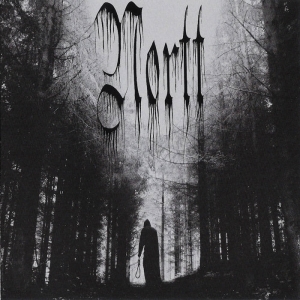 The band has stuck to their roots but somehow improved upon what was already some very impressive Sludge/Doom in their back catalogue via additional sadness and anguish both rolled into one meaty mouthful of music. Hopefully this band will continue to put our more excellent releases, although I'm keeping my fingers crossed that it'll be just a tad sooner next time around!